A tealight candle couldn’t find a better location to set than SHELL. 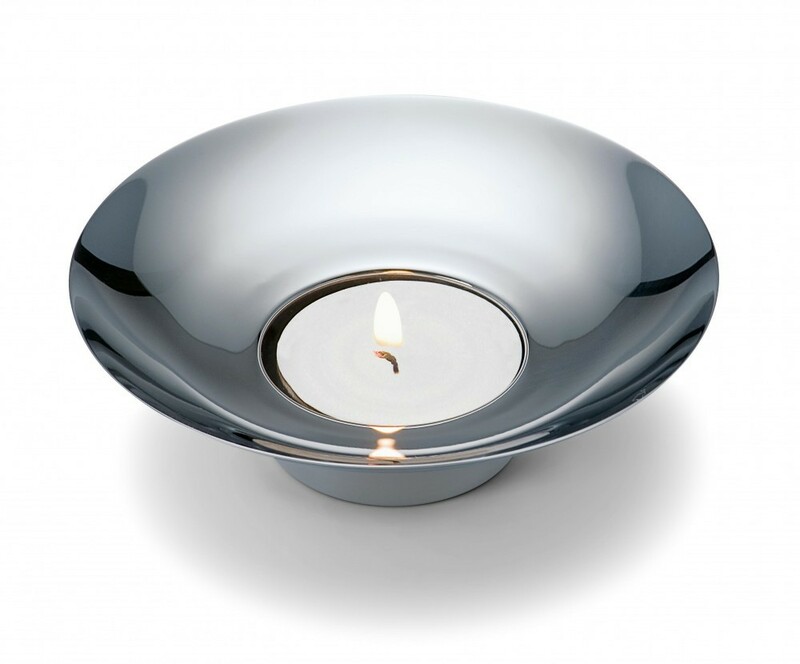 This tealight holder is made of high-class stainless steel and produced in various steps. 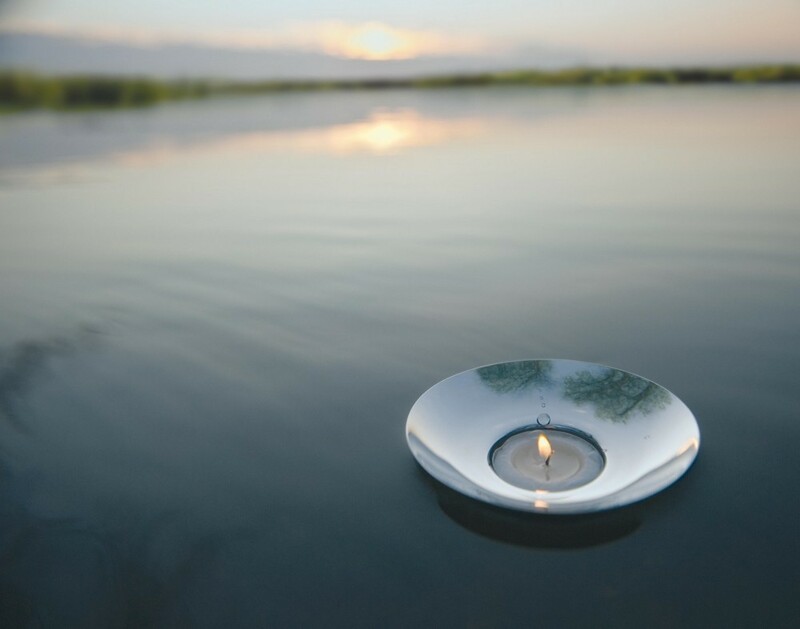 At the end of the day, SHELL’s weight of only 35 grams is so light, it can hold a tealight and still float on the water’s surface; buoyant illumination in a decorative bowl, pool or a garden pond.